Here's another Valentine Card using my favorite Sealed with Love stamp set. The matching Love Notes Framelits Dies add so many interesting elements. I always end up cutting several pieces from this die set and then try them in different combinations. I tend to make a few more changes after I see close up photos of my final card. This Real Red, Whisper White, and Mint Macaron color combination was a choice I made so that all my Valentine cards would coordinate on my display boards. 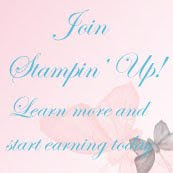 The raised heart background is created by the Falling Petals Textured Impressions folder. Although Valentine's Day is less than a week away, this is one stamp set and matching dies that you'll use long after Valentine's day. If you want a fast way to create little notes for lunch bags, backpacks or computer bags, this set will create little Love Note to brighten some one's day. 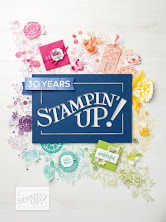 Learn how to purchase your Stampin' Up! 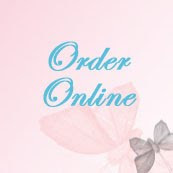 products at a discount. 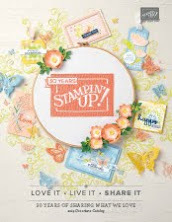 Become a demonstrator and enjoy 20-25% product discounts as a Stampin' Up! demonstrator. Make new Friends. Join as a hobby demonstrator or turn your hobby into a business where you are your own boss, work your own hours, and your are doing something you love!